Federal and state officials are in talks to work out a conflict in testing requirements under the state’s new high school graduation standards and federal education law that could mean "double-testing" eighth-graders. Federal and state officials are in talks to work out a conflict between testing requirements under the state’s new high school graduation standards and federal education law. Currently Texas school districts are left with two options for the roughly 23 percent of eighth-graders — about 86,000 students last school year — who take algebra I before they reach high school. The districts could either ignore federal law, which could subject them to penalties, or test them twice — once in algebra I to fulfill state requirements and once under the eighth-grade-level math assessment used for federal accountability purposes. 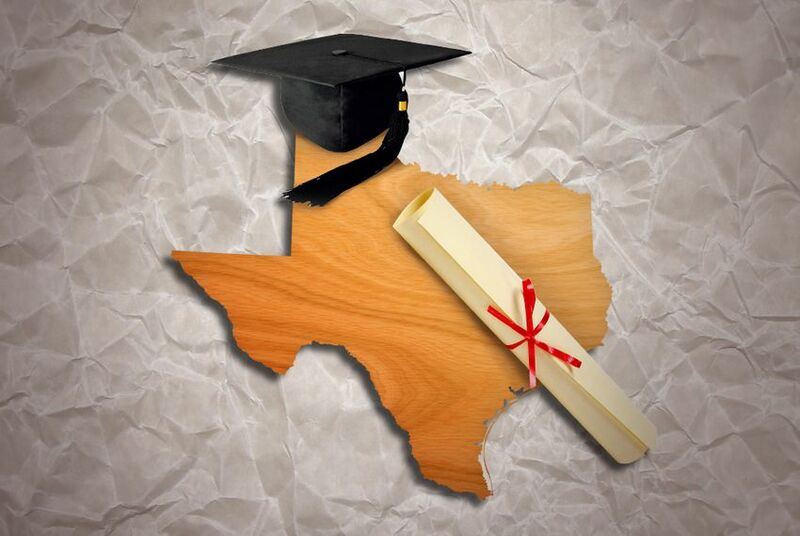 The 2013 Texas Legislature unanimously passed legislation reducing the number of state assessments students must take to graduate from 15 to five. Only one exam in math is required — algebra I, which many students take in ninth grade. That means if students take algebra I before they reach high school, they could graduate under Texas law without taking another a state standardized test in math. But under federal accountability measures, a student must be tested in math every year from grades three through eight, as well as at least once in high school. The Austin Independent School District is among the school districts in the state, including its largest, Houston ISD, that have decided to follow the TEA’s recommendation to only offer a state exam in algebra I for eighth-grade students taking the advanced math course. She said the agency advised districts that the waiver would not be granted in March because they were preparing to begin testing in early April, but that to date, the federal education department had not provided a “formal declination of approval” for the waiver. Because the state had not received a formal response, Callahan said, there was also “no clear indication” of the consequences districts might face if they ignore federal testing requirements. “The choice to double-test middle school students taking algebra I is now strictly a local decision,” she said.